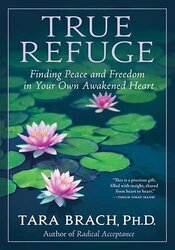 Based on a fresh interpretation of the three classic Buddhist gateways to freedom-truth, love, and awareness-True Refuge shows us the way not just to heal our suffering, but also to cultivate our capacity for genuine happiness. Through spiritual teachings, guided meditations, and inspirational stories of people who discovered loving presence during times of great struggle, Brach invites us to connect more deeply with our own inner life, one another, and the world around us. 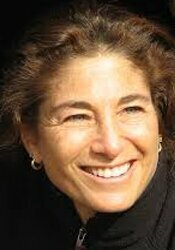 Tara Brach, PhD, is one of the foremost American teachers of Buddhist meditation; she is also a clinical psychologist nationally known for her unique flare for bridging Western psychological knowledge and Eastern spiritual traditions. Author of Radical Acceptance: Embracing Your Life with the Heart of a Buddha and True Refuge - Finding Peace and Freedom in Your Own Awakened Heart, Brach conveys the message of Buddhist acceptance and wisdom, along with the sense of her own compassion, common sense, and full-hearted humanity.